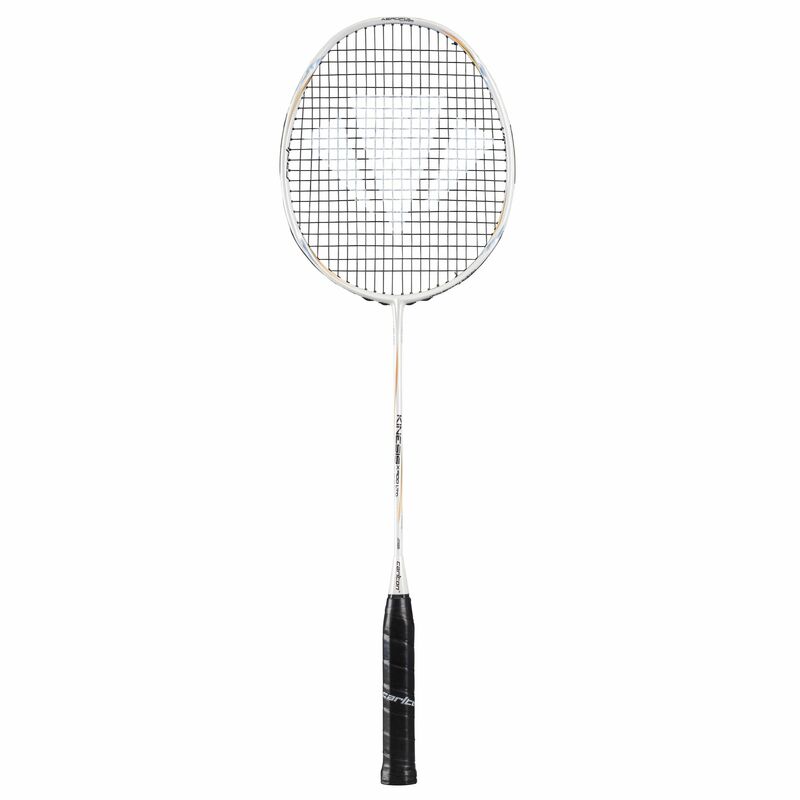 The Carlton Kinesis X900 Limited Edition badminton racket has an optimetric head shape making it suitable for both attacking and defensive players and provides more power, stability and spin thanks to the head heavy balance. It is best suited for advanced players and incorporates the Aerofil grommets for greater head speed, manoeuvrability, off centre shot stability and forgiveness, the Micro grommet system for a better touch and the Ultra-Lite Cap for enhanced playability. The X900 guarantees superior speed and power due to the Ultra-thin Tapered Shaft and delivers increased control ensured by the Vortex Geometry. In addition, the Xtreme Tension Frame results in 11% higher string tensions. 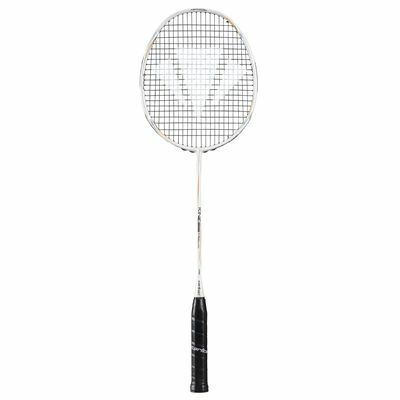 for submitting product review about Carlton Kinesis X900 Limited Edition Badminton Racket.